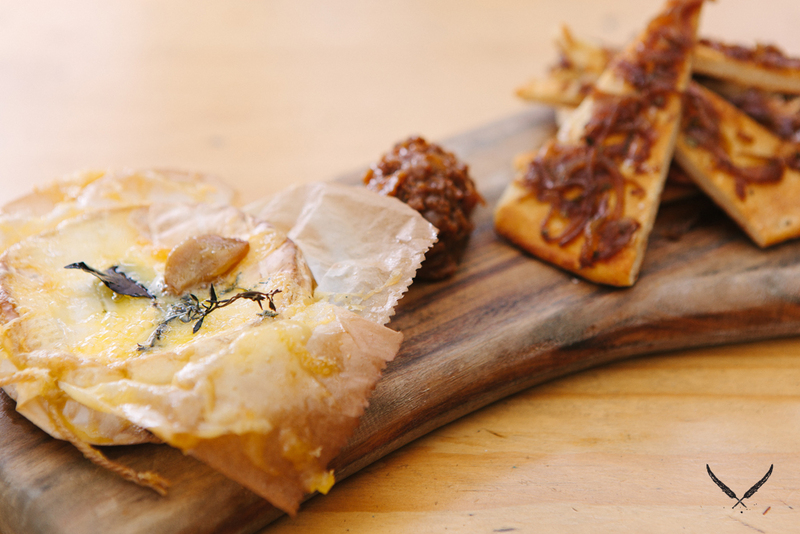 Try the New Menu at Our Fave West End Bistro + Win a Trip to Singapore! You know we love a good, fresh seasonal menu here at TUL but when it's combined with the chance to win things, we get particularly fan girly. So when TUL fave and West End stalwart (ahem, best Sunday session in town?) Lock'n'Load gave us the hot tip about their new menu release and their #TigerZodiacs comp', we couldn't contain ourselves. The new menu is classic L'n'L. We're talking simple, satisfying share plates with generous portions, done in their trademark high-quality style. Rachael Lawton, head chef extraordinaire, uses fresh produce and clever flavour combinations with artful finesse. In other words, you are going to find some serious palate pleasers on this here menu, friends. 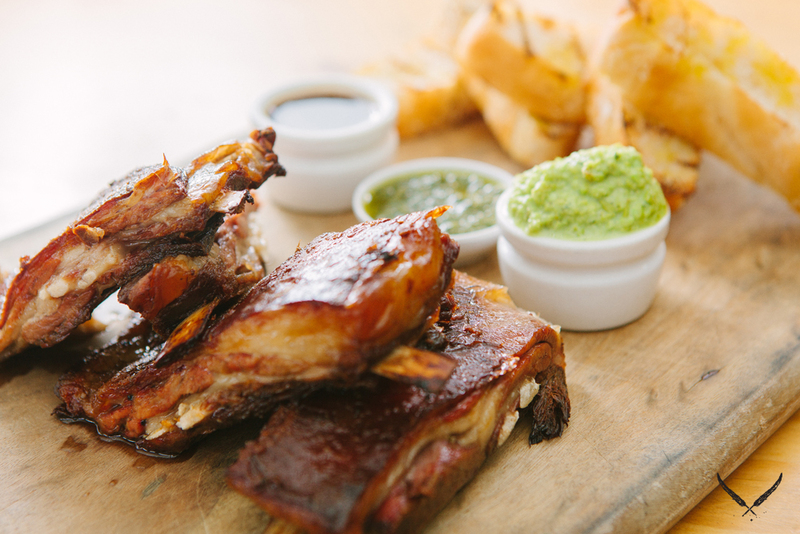 We are fans of the confit pork (served with smoke celeriac puree) or the baked Camembert with fig and walnut chutney, plus the twice-cooked lamb belly on the bone with mint pesto and mushy pea salsa. If you do find yourself innocently partaking of this fab new menu one day (or night), why not go one better and enter Lock'n'Load's very cool competition #TigerZodiacs to win a free trip to Singapore? Celebrating all things zodiac for 12 weeks (now in week 7 a.k.a 'The Ox'), the team at L'n'L (plus their kind sponsors, Tiger Beer) wants to send you and a friend all the way to the island city to live it up like a true oriental king or queen. How does it work, you ask? Well, it's easy peasy! Head to Lock'n'Load any day of the week, order yourself a schooner, a jug or a tower (yes, a whole tower of Tiger) and complete one of the forms the charming bar staff will present you with. Presto! For the more digitally inclined, you can share the comp' form (uploaded weekly) to your wall with a call to 'Tell Us Your Zodiac' and use the hashtag (#TigerZodiacs), and there you have it! You're in! If you happen to be the week's zodiac you will get extra special treatment, plus there are heaps of other really cool prizes (think movie tickets, travel vouchers and venue passes) to be won before the big draw on the 27th of April. So, if you like beer and food and have a serious case of FOMO (that's fear of missing out if you're not Gen Y), get down to Lock'n'Load before you do miss out on this awesome prize. Check out their Facebook page for more info on this great comp! TUL Note: Today's List Love post is proudly sponsored by Lock'n'Load and endorsed by The Urban List. Our sponsored posts will never be a secret - the List Love seal will be stamped on any sponsored material you see on the site. Thank you for supporting the sponsors who make The Urban List possible.